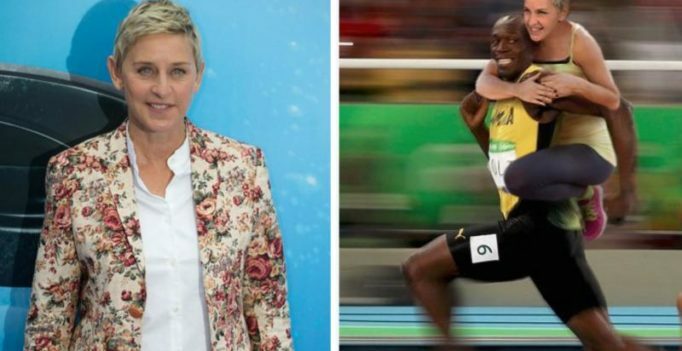 Ellen tweeted a photoshppoed photo of herself with the picture of Bolt that had gone viral on social media. Los Angeles: Ellen DeGeneres says she’s not racist after receiving backlash on social media for posting an edited photo of herself riding on the back of Jamaican sprinter Usain Bolt. 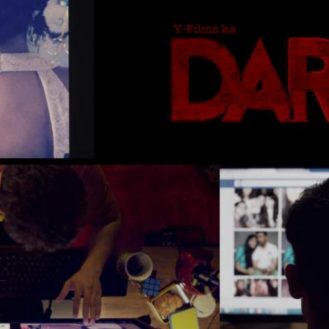 The image of a white woman riding a black man was criticized by many users on social media. The original photo of Bolt smiling while running went viral following his gold medal win in the 100-meter dash. Many Twitter users to came to her defence and said that the photo was not racist and that Bolt himself retweeted the photo. The comedienne frequently posts photos of herself edited into topical moments and scenes from popular films and TV shows. Dye’s long life may also be down to walking two miles up a steep hill four times a day while going from and to work….